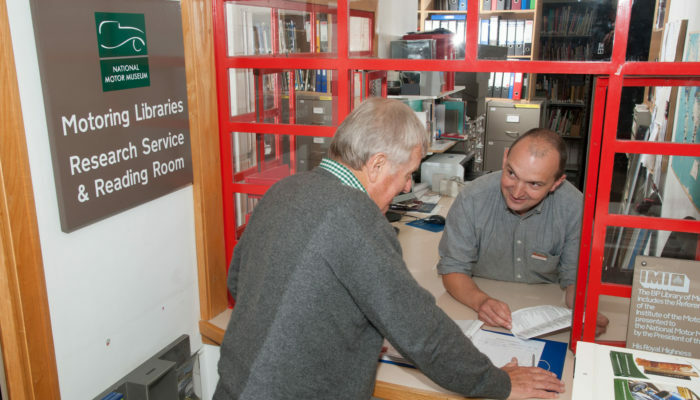 Please check our Frequently Asked Questions page to see if you can find the answer to your query there. 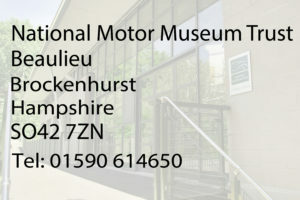 Otherwise please complete the form below or use the contact details on this page to get in touch with a member of the National Motor Museum Trust team. 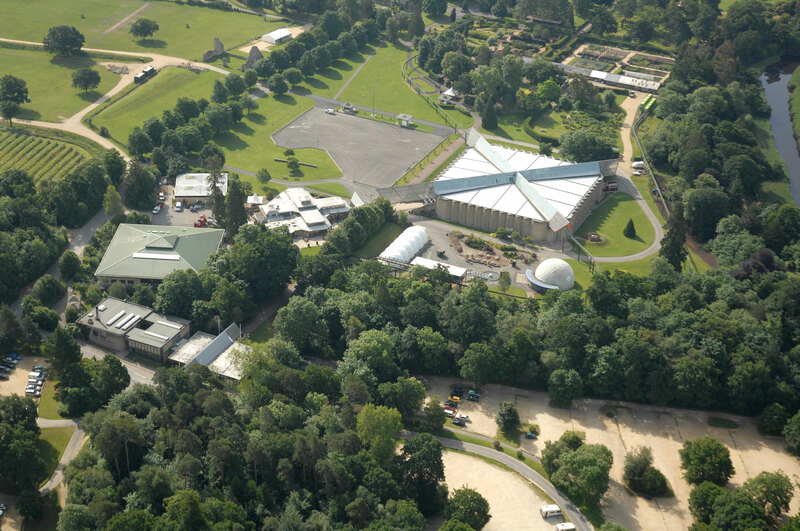 If your enquiry is about visiting the Beaulieu Attraction please call 01590 612345 or visit the Beaulieu website. 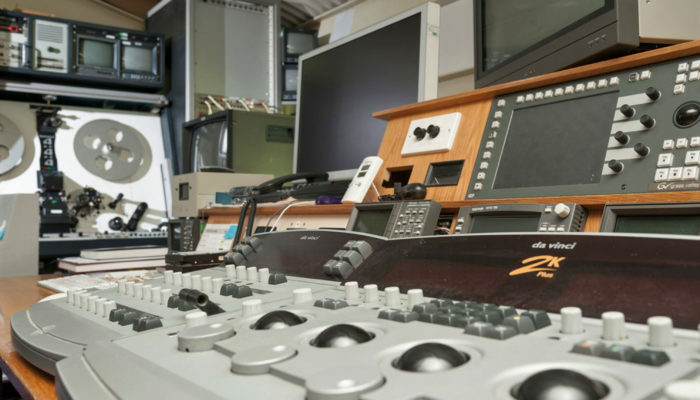 For enquiries related to the Friends of the National Motor Museum Trust please call 01590 614792 (Tuesday, Wednesday, Friday between 9.30am and 2.30pm).